From faster healing to thermal scopes, these perks can be a difference maker. 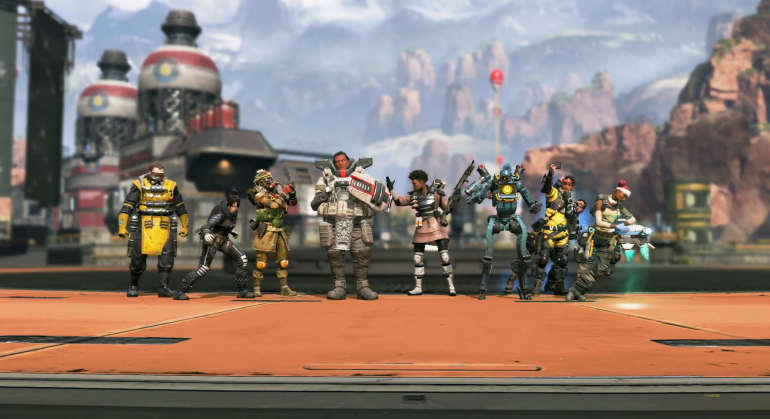 Just like other battle royale games, Apex Legends has a tiered looting system. Something from a higher tier will have better benefits than lower-tiered items. But when you pick up a legendary item, you’ll get an additional perk with the equipment besides increased stats. These unique benefits aren’t always obvious, but knowing how to use them offers a significant advantage. The different legendary items include a helmet, body armor, backpack, knockout shield, and digital scope. These items are difficult to encounter, typically only spawning in high-tier loot locations that are randomized across the map. You can also loot them off players who have been eliminated or get them from supply drops. If you pick up a legendary helmet, your abilities will charge faster. Depending on which Legend you’re playing as, this can extremely beneficial whether you’re in or out of active combat. Legendary armor will restore your shields if you use a Finisher on a downed enemy. While this perk is useful, it’s only helpful in specific scenarios. The legendary backpack offers one of the best perks—it makes shield and health consumables only take half as long to use. If you grab a legendary knockout shield, you’ll be able to revive yourself even if you’re downed. This perk can only be used once, so if you’re downed multiple times in the game, expect the perk to only be available once. Finally, with the legendary digital scope, enemies will be highlighted in red if they’re in your sights—it basically acts as a thermal scope. By taking advantage of the different perks offered by legendary loot, you’ll be one step closer to being the next champion.